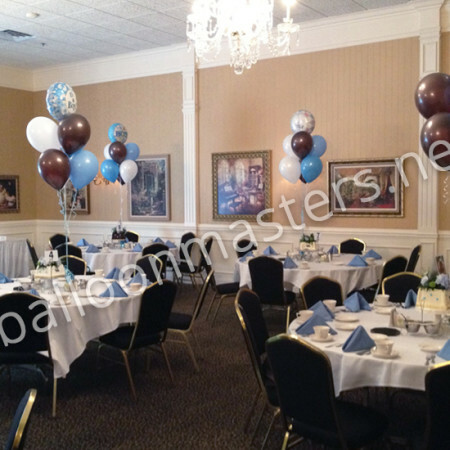 Host a shower with style! 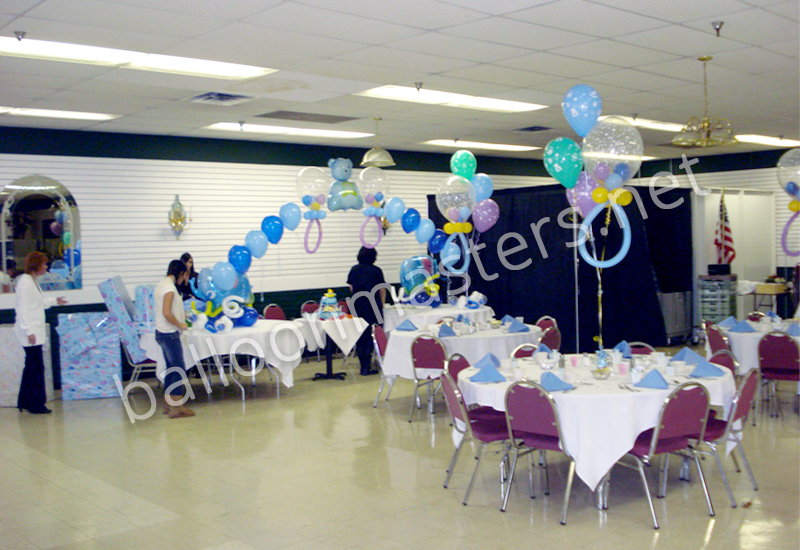 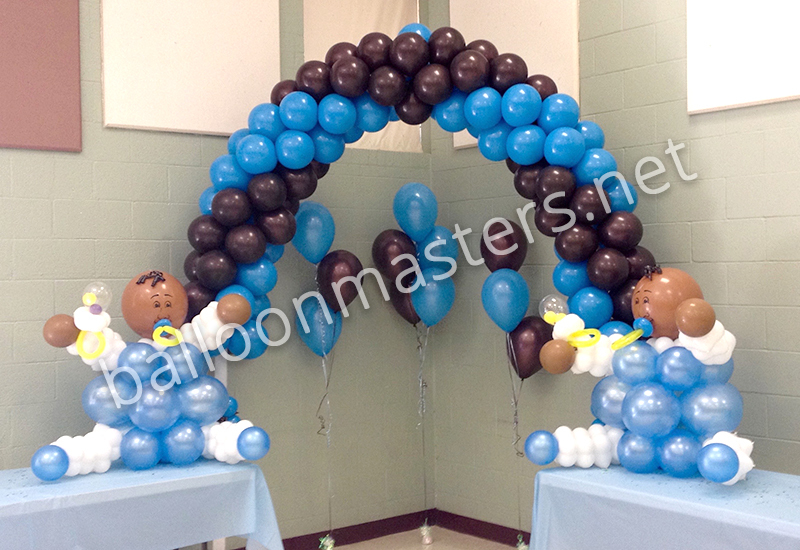 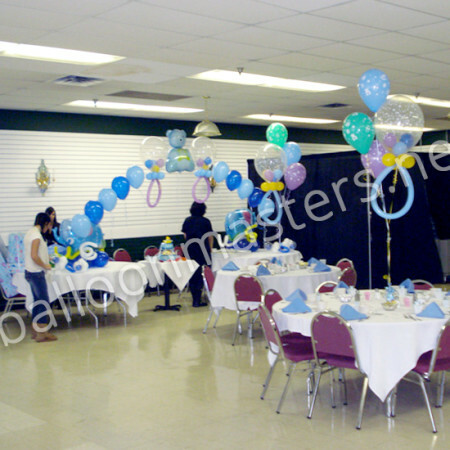 Balloon babies, and giant air-filled rattles and pacifiers are an exciting surprise for shower guests and new mommies. 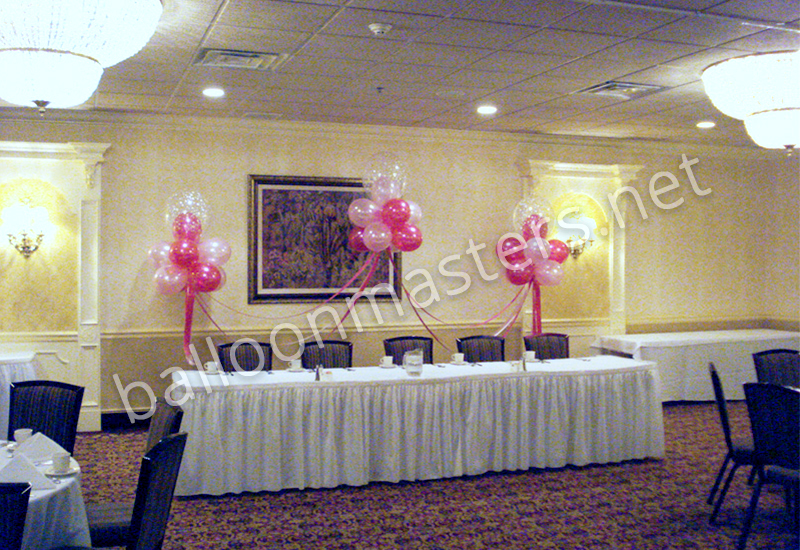 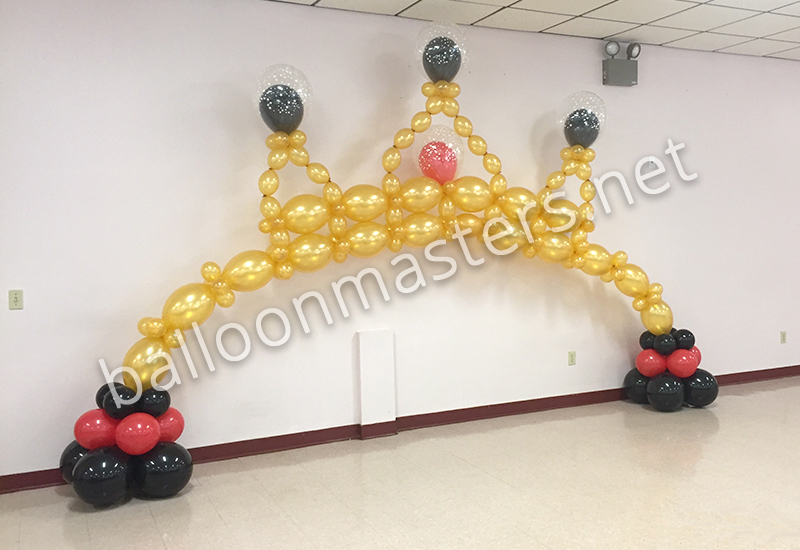 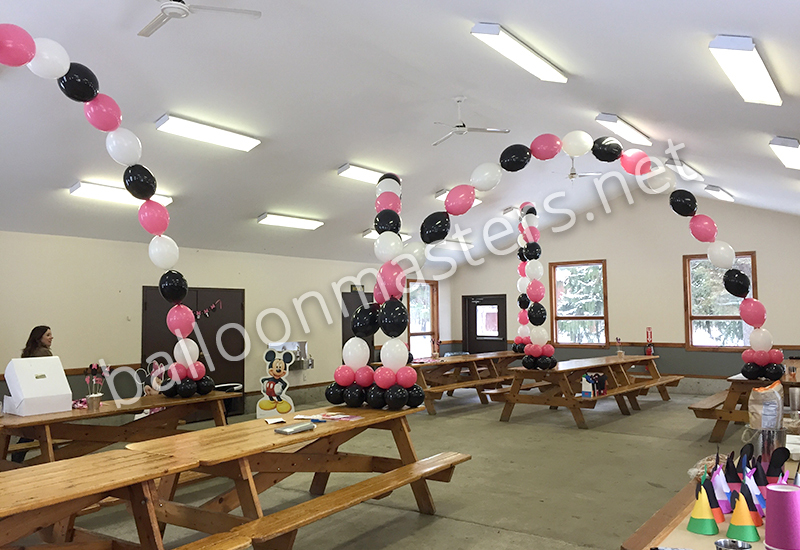 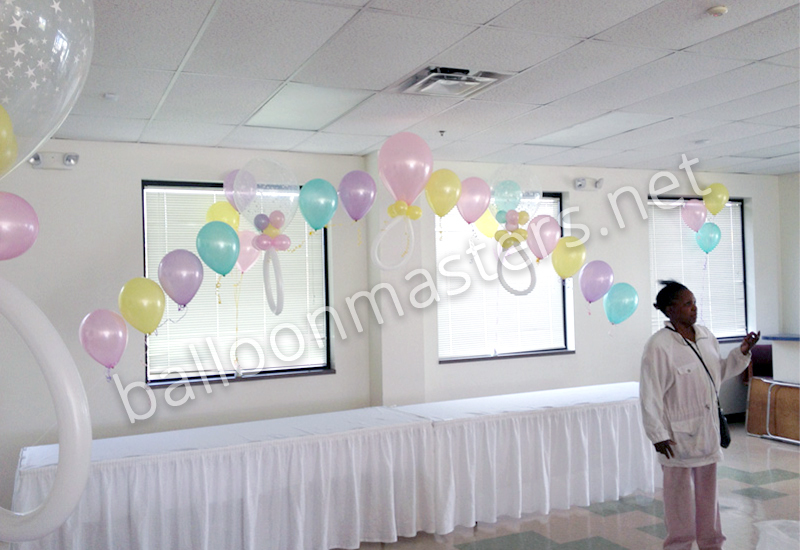 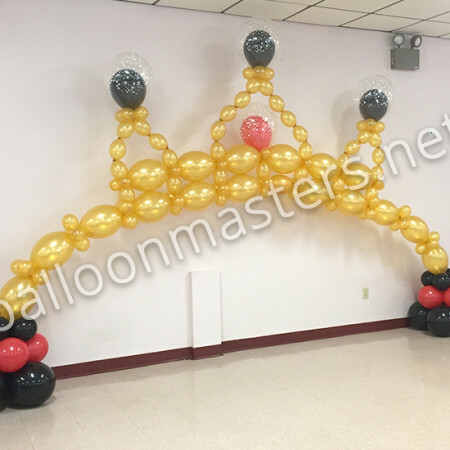 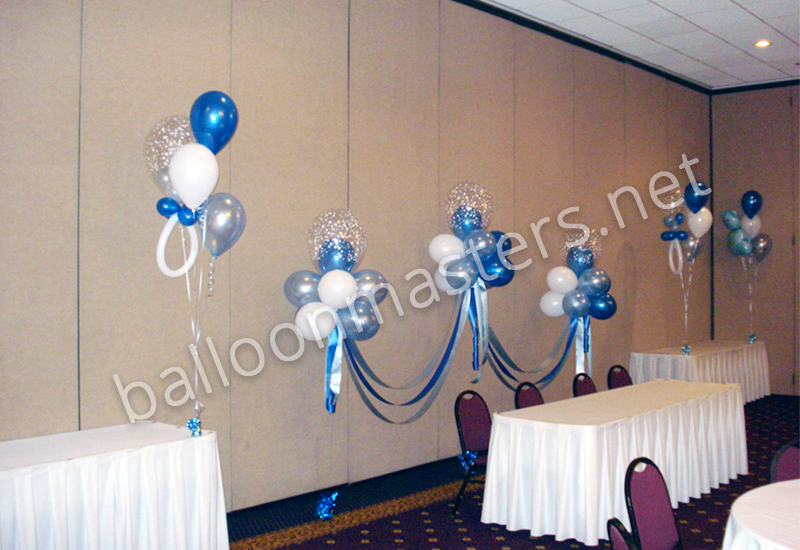 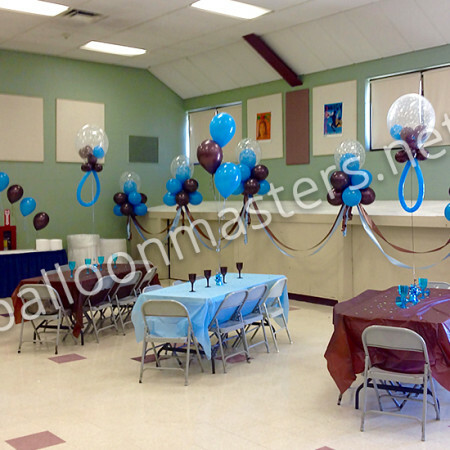 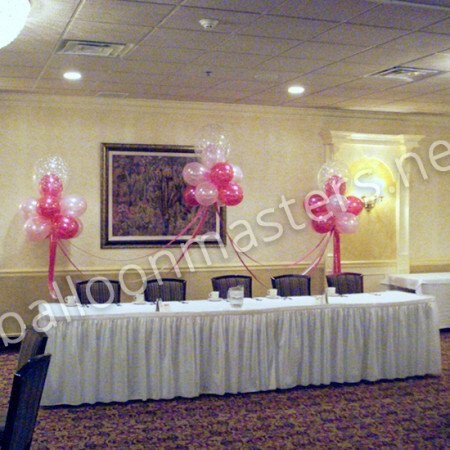 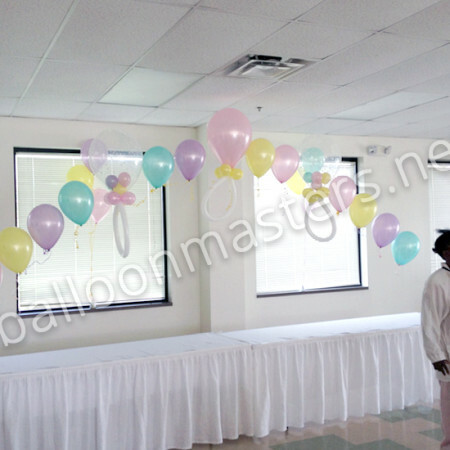 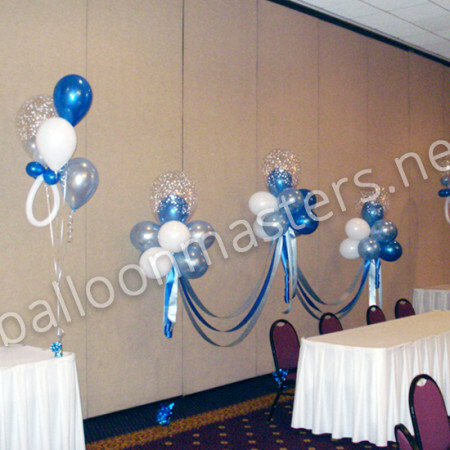 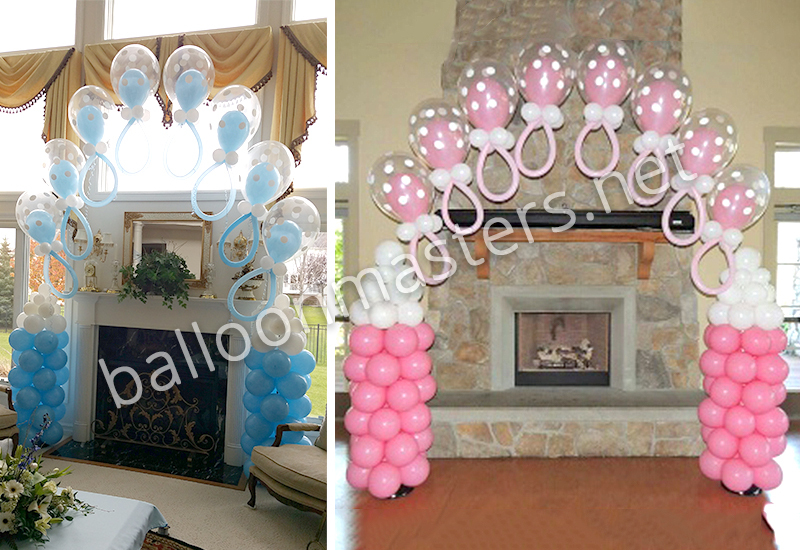 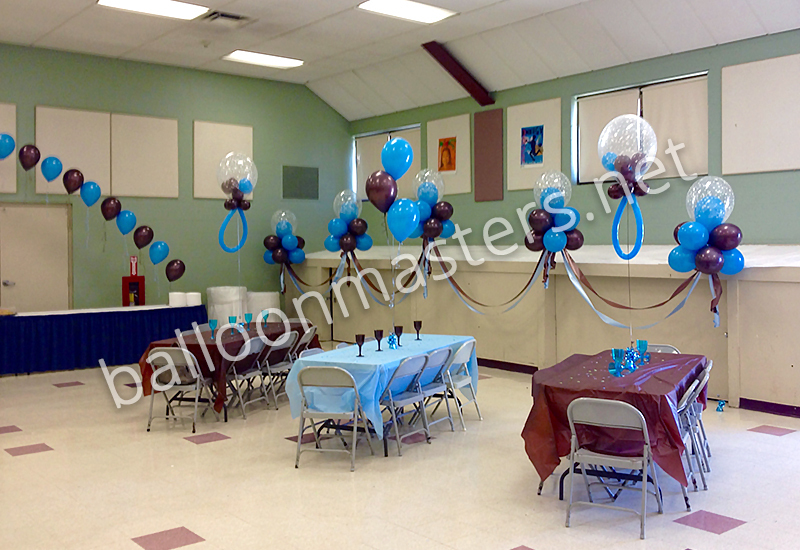 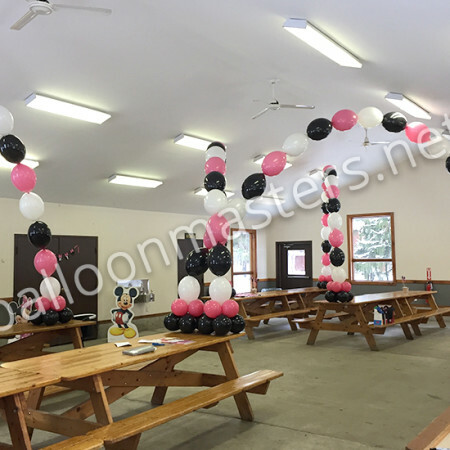 Along with a mix of pastel-colored balloons floating high above the room or anchored on tabletops, they are sure to bring smiles and laughs. 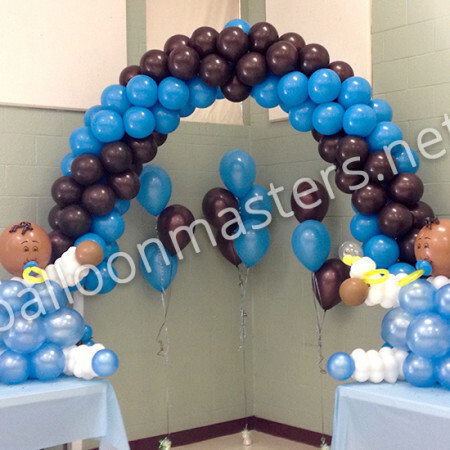 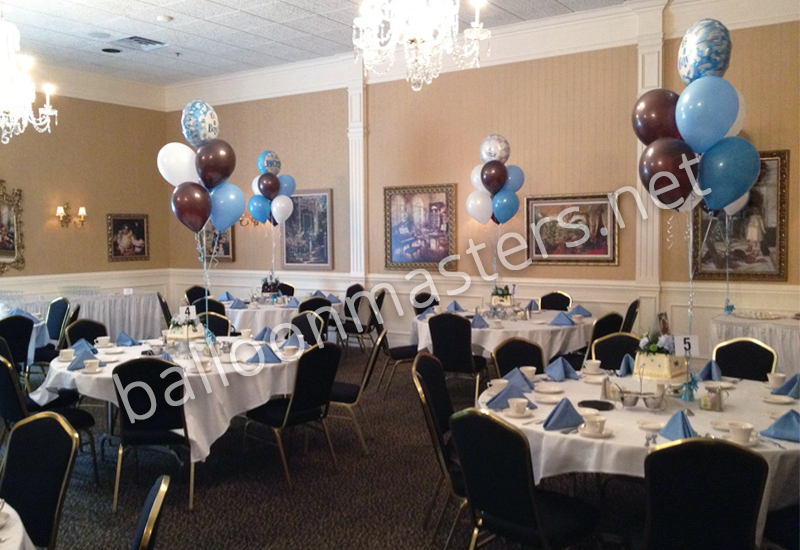 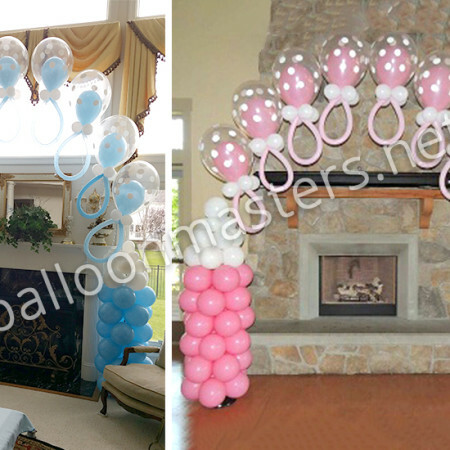 After all, baby showers are fun and exciting – the decorations should be too!